Learn how a decade of high frequency radar data can inform our understanding of the ocean. 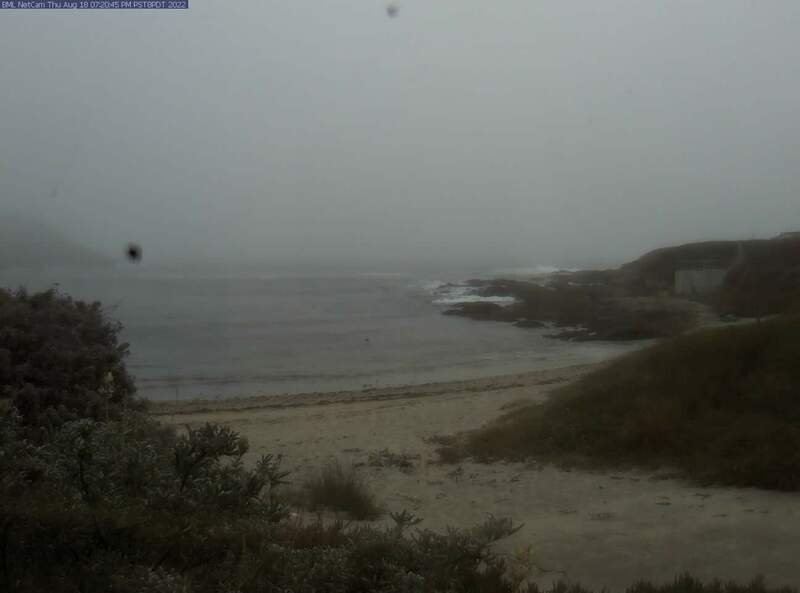 BOON is a coastal ocean observing system centered at Bodega Marine Laboratory (38º19.110' N 123º04.294' W) and focused on the coasts of northern California. It is a node in larger regional, national and global observing systems. BOON's aim is to work toward the development of innovative science and products that benefit society and the economy through pursuit of a sustainable relationship between humans and the ocean. These products are data-based and derived from the deployment and operation of state-of-the-art ocean observing technology.